A common assumption is that biblical theology results whenever we work through books of the Bible contextually. The purpose in doing this is to put ourselves in submission to the Word of God as He gave it to us. It is a good practice, but is not an automatic protection. The problem is that we have a different broader context of thinking than did, say, the Ephesians. When we are up close to the text, we can bring in countless modern assumptions which we cannot see. If we step back to do systematics, we can be governed by those same assumptions. We need a broader context in which we may study particular books, but that broader context must come from the Bible, and not from what we think we know. If we want to learn to think in biblical categories, our method should be to imitate those who were the masters in thinking in biblical categories. This means we must imitate the Lord and His apostles. We are Christians after all. This means looking at New Testament quotations of, and commentary on, Old Testament passages. In this course we will be considering many different subjects, but the “subject” tying everything together is the endeavor of learning to think with a biblical mindset. This colloquium consists of two hours every week of lecture and accompanying readings. 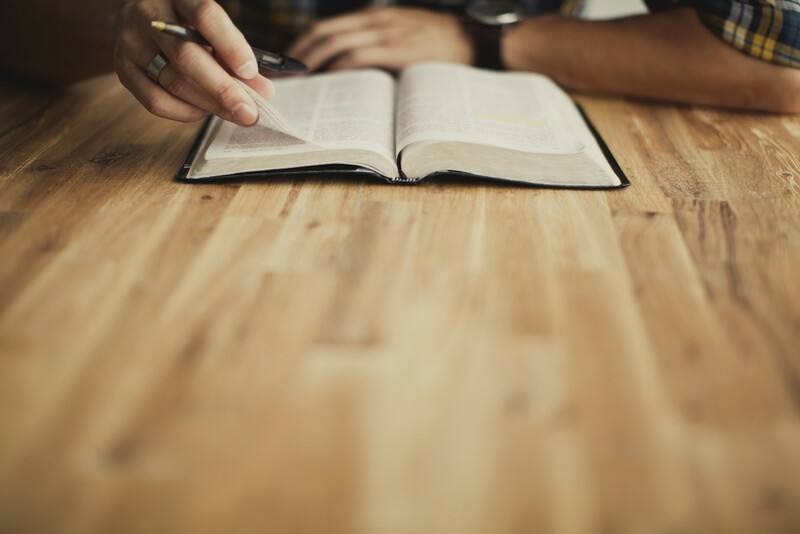 The Hermeneutics part of this class will include an in-depth study of the history of the church with regard to the interpretation of Scripture. It will include elements and principle of Biblical exegesis, homiletics, rhetoric, applied thinking and logic, and the principles of organic study. This colloquium consists of one hour every week of lecture and accompanying readings. In addition to the readings that are paired with the lectures, Greyfriars will also work through a longer list of books, covering a wide variety of topics that are not necessarily covered in the course lectures. These readings will be often be the fodder for discussion at our weekly “Happyfriar Hour”, Tuesdays at Bucer’s with Pastor Doug. The Bible grammar part of this class seeks to give the student a rudimentary knowledge of the contents of the Bible. The student will memorize the books of the Bible, main themes, primary characters, key verses, and the outline of each book. This colloquium consists of a 30 minute quiz each week of a short quiz and handouts. Over the course of their time in Greyfriars Hall, students will be required to write 6 position papers and a Philosophy of Ministry Paper. For first year students they will need to turn in 1 position paper before the end of the year, to be discussed and defended in class. For second year students they will need to turn in 2 position papers before the end of the year, to be discussed and defended in class. Third year students will turn in 3 position papers and their Philosophy of Ministry. Two of these position papers should be on the Gravity of the Pastoral Office and on Bitterness. Papers shall be 1500 – 1800 words.